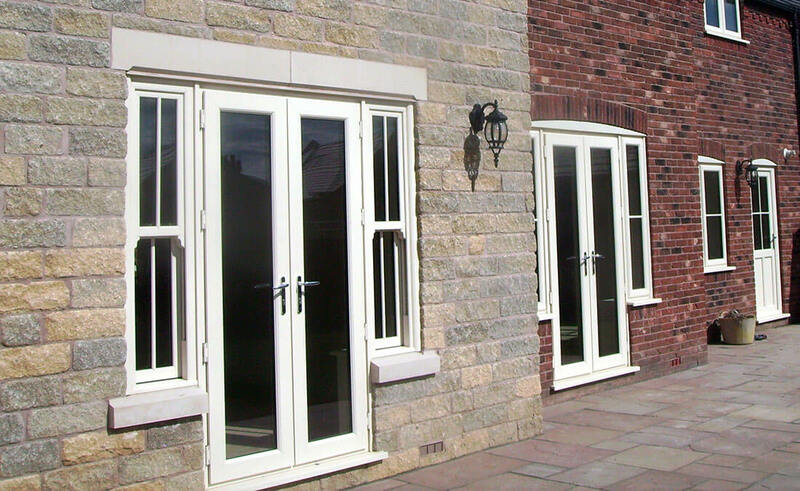 The Plan-it French door range will add a touch of elegance and style to any home improvement installation. French doors open up your home to uninterrupted views and breath light and life into your home. 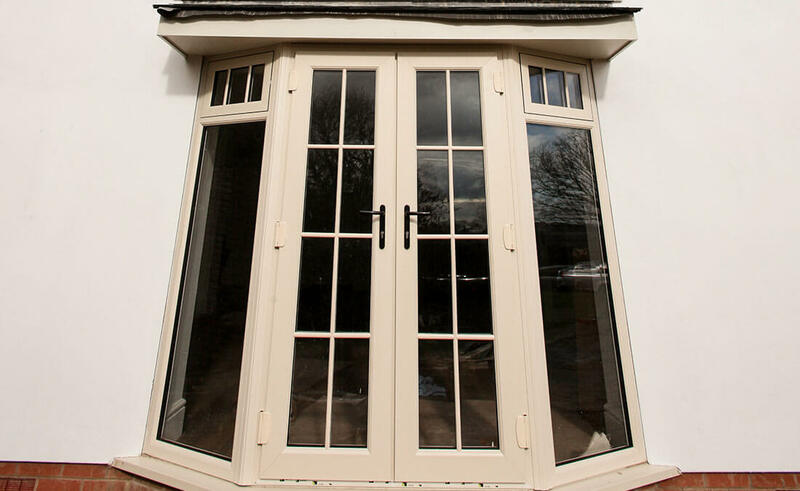 Our fantastic French door Liniar products have the added benefits that modern uPVC conveniently provides. 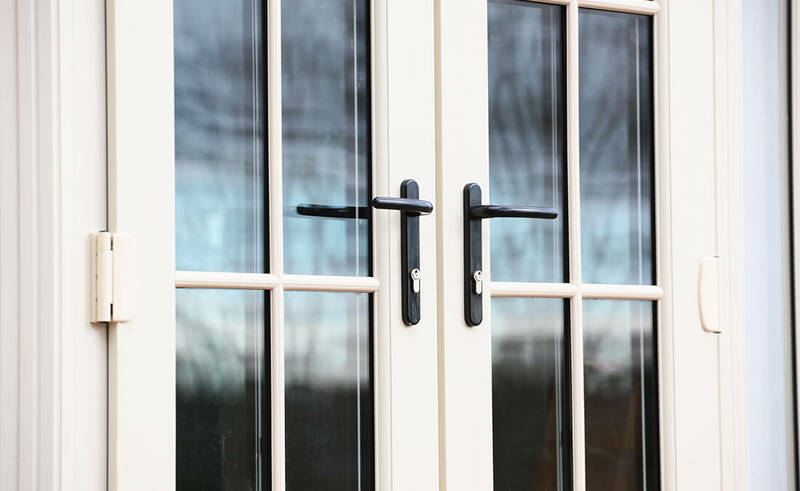 From simple to sophisticated and traditional to contemporary, the versatility of French doors is truly limitless. Fitted with high security multi-point locking as standard, these doors provide the perfect easy access solution for fantastic family living. 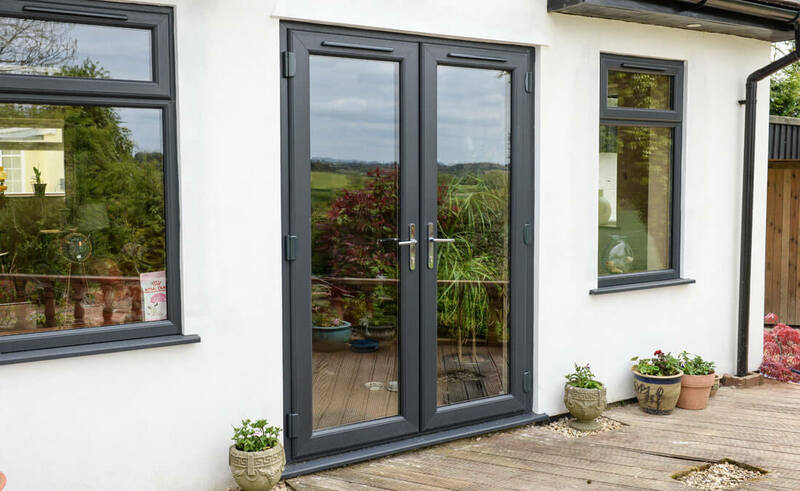 If you’re looking for doors with less frame and more glass, Liniar French doors benefit from ultra-slim sightlines that provide rooms with a contemporary, fresh appearance. Proactively conserving heat within your home, you can even opt for an open-in or open-out style; whichever suits your individual requirements best. 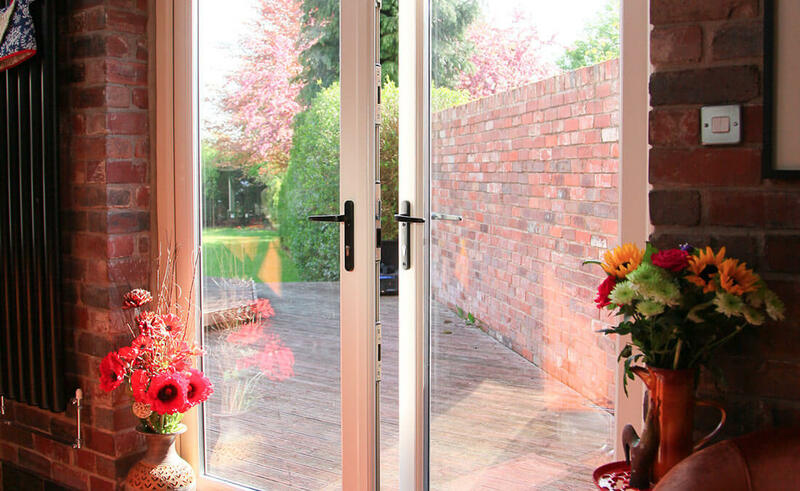 Our French door range is designed with the homeowner solely in mind. 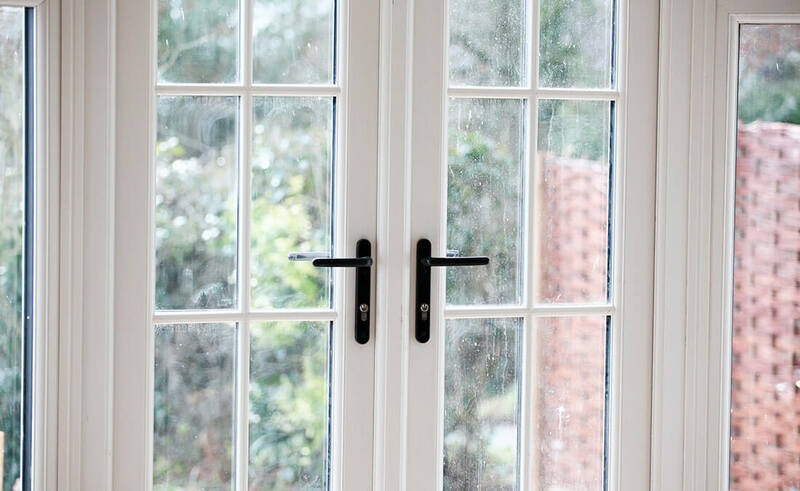 As you can see below, this range adds a true touch of elegance whilst meeting the highest standards of performance and are glazed and finished to the highest level of efficiency. So please have a browse through these prime examples of our skilled craftsmanship to gain inspiration for your own project. There’s a full palette of classic colours and sensational shades to take your fancy. 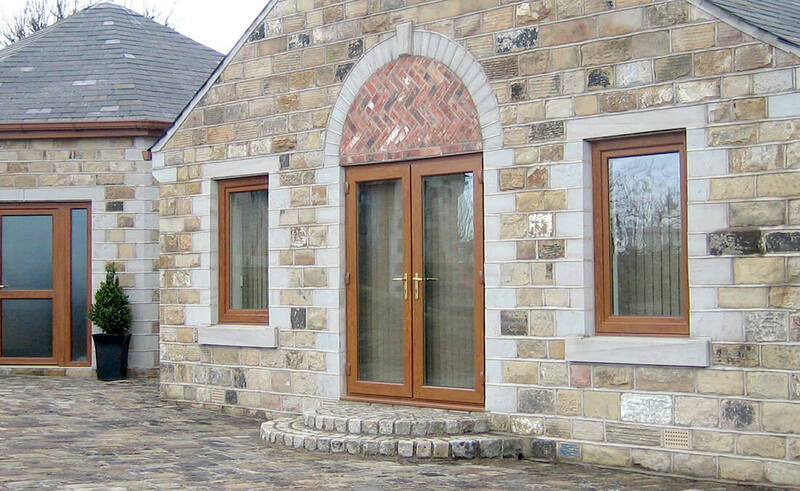 With traditional shades to more contemporary effects, your doorway could even be finished to match the existing colour of your windows and style of your home. This includes the ever-popular customisation of dual-colour, allowing a statement on the outside of your home as well as complementing your interior’s décor. 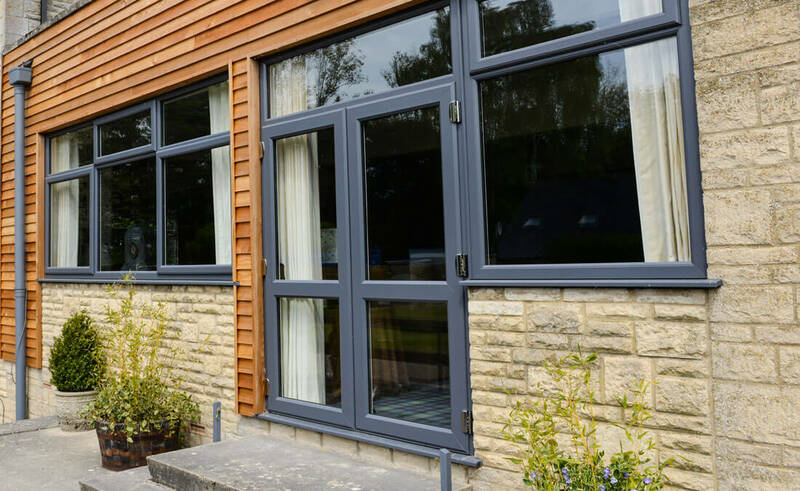 A committed team of suppliers and installers, we have over 20 years’ worth of expert knowledge and experience in the North West’s residential sector. Plan-it Windows are wholeheartedly dedicated to delivering a jargon free, supportive and tailor-made service to each and every customer. Yes, I would like to receive marketing communications regarding Plan-it Windows Ltd products, services & events. By submitting your details you confirm that you agree to the storing and processing of your personal data by Plan-it Windows Ltd as described in the privacy statement. Built 3 houses, was recommended Plan-it by a friend of the family, gave them a try and will be using them again. No hassle, left them too it, everything spot on. Houses look great. A friend told me about the service from Plan-it and I give them a ring. They came on time and didn’t take ages, price was really really good and we are over the moon with installation as we was told 3 days and they was done in two. One of best buys I’ve ever made. Great set of lads, very thorough and very very friendly, straight forward explained everything dead simple, no fancy jargon or strategies, just good customer service and real easy. Windows look great and the bi-fold is amazing. Our customers are saying great things.